Started a repair and want your ceilingI changed? Do not forget about the LED ribbon. Stretch ceilings, so fashionable today, are made in different ways. But the most impressive is considered light diodes. Just press the button on the remote control - and the interior will be unique. 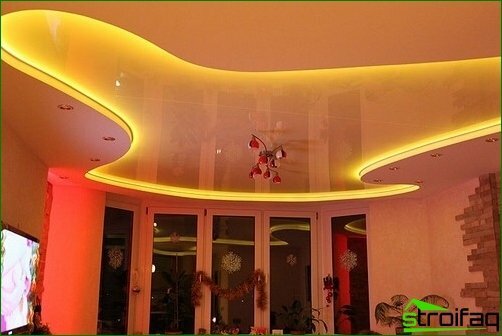 Decoration LED ribbon allowscreate a diffused glow and nice looking. For covert illumination using the product with a lot of bright lights. They create a light uniform light. 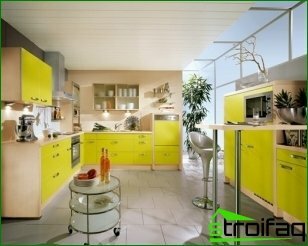 Bright shades chosen to add extravagance and white color blends easily with any interior. 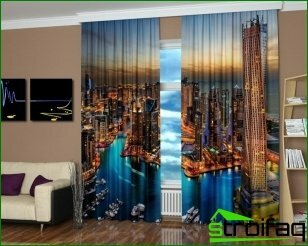 If the room is in a classic style, this coverage will give him the luxury and nobility. The first stage of repair - clever designthe ceiling and lighting system. Be sure to mount plasterboard box, which will accommodate the device. With its location hidden joints drywall using bandage tape and putty. A common design - ceiling niches. They are conveniently located LED ribbon as a hidden lighting. On it you can assign general lighting function. Diodes create a diffused soft light. The tape will be easy and decor element. 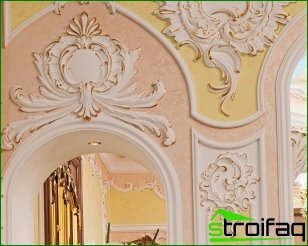 In combination with the spectacular ceiling niche it will add originality and atmosphere of elegance. 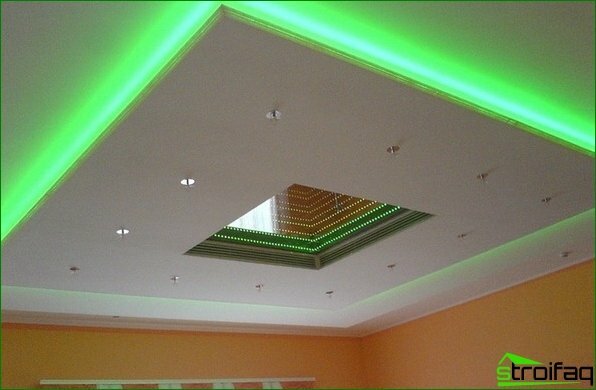 Sometimes the LED device is mounted inside the eaves, thus creating a backlight for a ceiling or wall. Building technologies offer a new solutionfor lovers of originality. 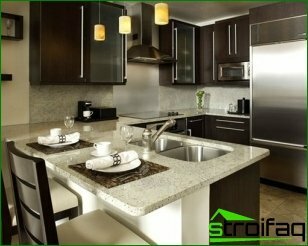 In the offices and apartments began to meet light transmitting ceilings. Instead of chandeliers and lamps use LEDs. 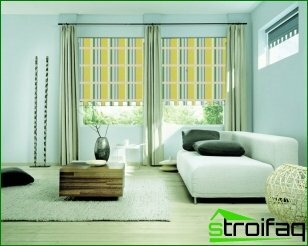 Special fabric allows light to create comfort in the room. 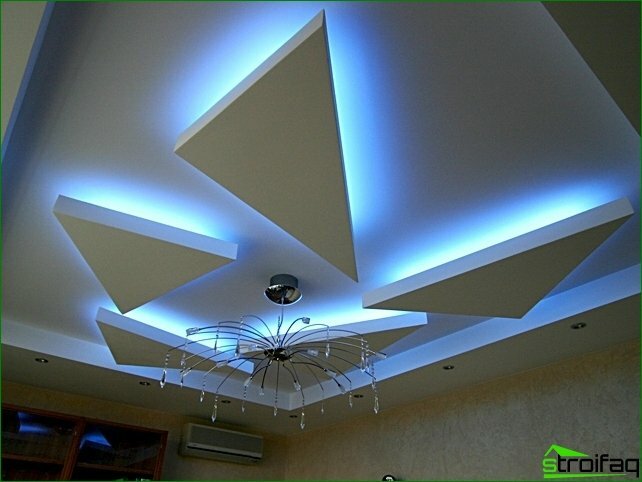 If you have diodes between ceiling levels,This visually increase its height. In the upper area coverage is also relevant - it is an option for the light-transmitting webs. After turning off the additional element will not be visible. 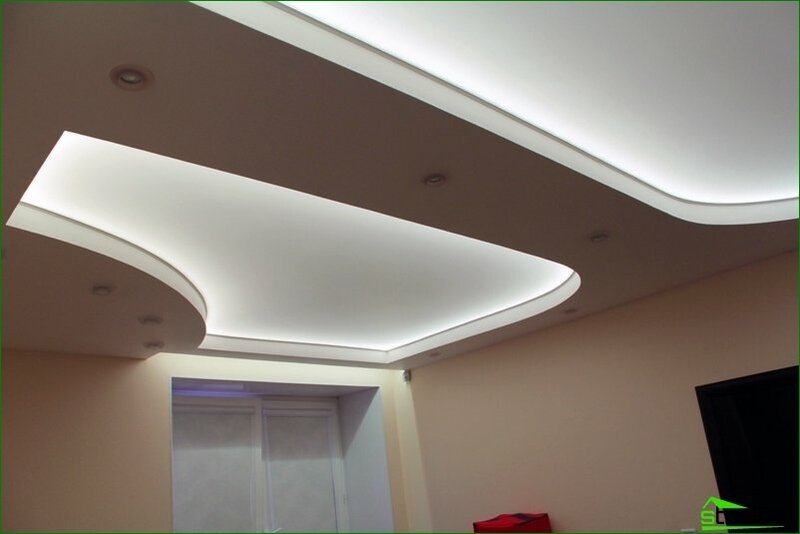 Visually lift the ceiling and through zakarniznoy illumination - between the wall and molding should remain 2 mm, and which is inserted into the tape. 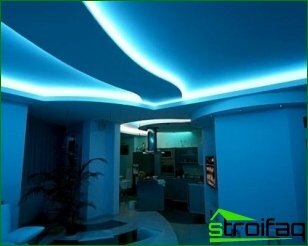 Before starting repair necessarily Calculatethe required number of LED strip, with all niches. This can be done by yourself. 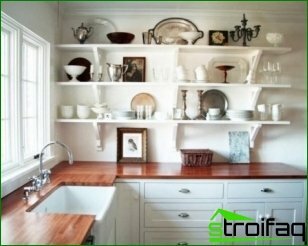 Consider the length of the perimeter of the ceiling and take into account the size of the surfaces, which are planning to place the diodes. It is calculated the required length. To connect the DC power supply is required.